India vs England: Alastair Cook admits the year was 'frustrating'; are his captaincy days nearing an end? 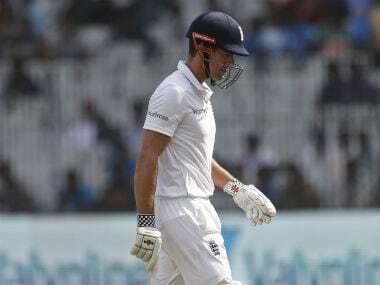 Chennai: England captain Alastair Cook heads home for Christmas with calls for his resignation ringing in his ears after what turned into an embarrassing tour of the subcontinent. Cook flagged his possible departure before the five-Test tour of India and it was a question that became more pointed after England's capitulation on the final day of the fifth Test in Chennai. England lost six wickets for just 15 runs in a final-session collapse to lose the series 4-0, after they also finished the preceding tour of Bangladesh by folding up easily in the final Test. Cook's England had thrown away 10 wickets in a single session as they slumped to their first Test defeat to the hosts in Dhaka. Cook admitted it had been a "frustrating" year as he was left ticking off the low points of his captaincy following the defeat in Chennai. "I think Australia 5-0 (2013-2014) was as low as I could go and Sri Lanka as well at Headingley (2014). We could list a few if you really want," he said. "I can't fault the effort in the dressing room. We've stayed together as a team. Naturally when things go badly, things can break up. "But the guys have been brilliant in committing to the cause. We just haven't been good enough to put India under pressure for long periods." Many now expect Cook to relinquish the captaincy in favour of fellow batsman Joe Root, with England heading into a five-month Test break and an Ashes series in Australia looming at the end of next year. "End the speculation. 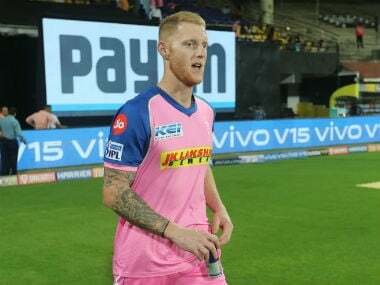 He is telling us that the captaincy has tired him out mentally and he has had enough," said former England batsman Geoffrey Boycott. "If that is the case then he should go, which would give Root seven Test matches in England to get used to the job before taking the team to Australia." Cook led England to a 2-1 series win in South Africa early this year against a team then ranked number one in the world, but things went downhill from there. England were held to a 2-2 draw against Pakistan at home in August and then lost in Dhaka to split the series 1-1 with Bangladesh. But India proved the nadir as England twice lost by an innings after posting more than 400 in their first innings. "It's been a frustrating year and to lose that many times with the players we've got is disappointing," said Cook. 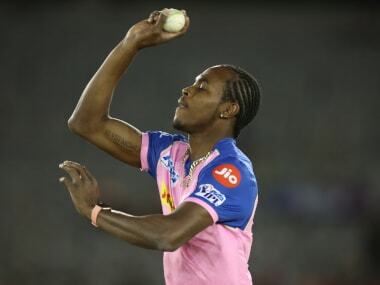 "Played some good cricket at times and played some pretty average cricket. We haven't been very good when we've been behind in games," said Cook. England slipped from second to fifth in the latest world rankings led by India, but Cook believes it's not all "doom and gloom". 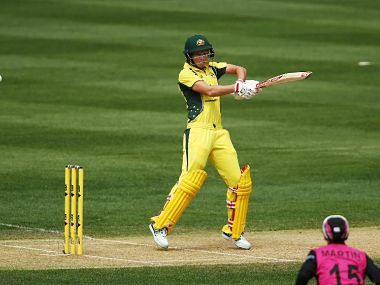 "I think everyone can see we are suited to playing in seaming conditions. There's no point hiding behind that fact. These conditions have tested us to our limits," said Cook. England will soon have more opportunities to practise in Indian conditions, when they return for a limited-overs series in January. 1India vs England: Alastair Cook admits the year was 'frustrating'; are his captaincy days nearing an end?